Many late-model BMW and Mini engines incorporate High Precision Direct Fuel Injection technology, in which fuel is sprayed directly into the Combustion Chamber- instead of utilizing the traditional Fuel delivery method of injecting it through the Air Intake Port. Compared to the previous method of Port Injection, Direct Injection Engines burn Fuel more cleanly. With more power, you get tighter emission controls and improved Fuel efficiency. It has been found that over time, though, Direct Fuel Injection causes excessive Carbon deposit accumulation on Intake Valves/Ports, which leads to reduced air flow in the Combustion Chamber resulting in poor performance- rough idle, sluggish throttle response, loss of power, increased emissions and increased fuel consumption. 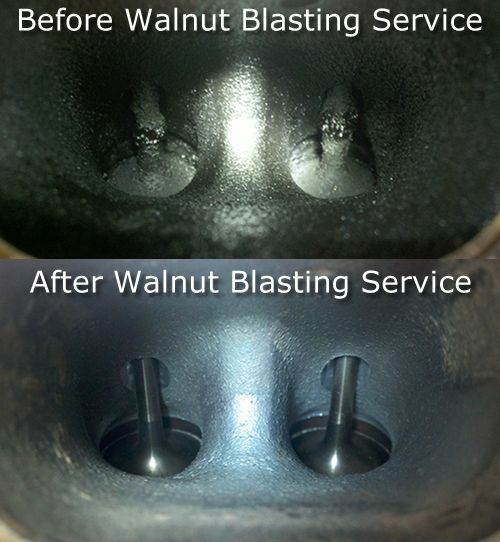 We have experienced great success with cleaning the Intake Valves by removing the Intake Manifold to blast the Carbon deposit build-up away using BMW factory equipment with Walnut Shell media. When cleaning is complete, the Intake Manifold is re-installed, the Engine is started and the performance checked. Others have written about the problem and solution extensively; more information and pictures of the process and results can be found on the e90Post Forum. 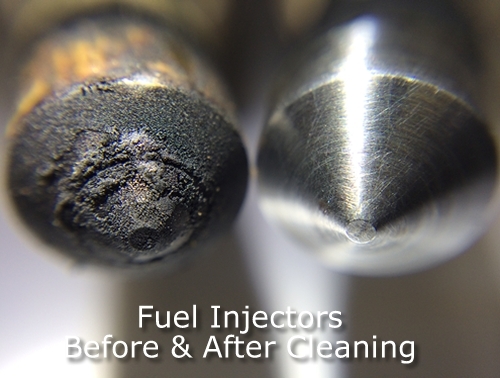 In addition to the Combustion Chamber Cleaning service, you may want to consider the replacement of the Spark Plugs and the cleaning of the Fuel Injectors if this service has not been recently completed; keep in mind the Spark Plug change interval on the N54 engine is every 45,000 miles (as opposed to the traditional BMW standard of 100,000 miles), but is often overlooked. This service can be performed same day with an appointment; just give us a call or schedule online.